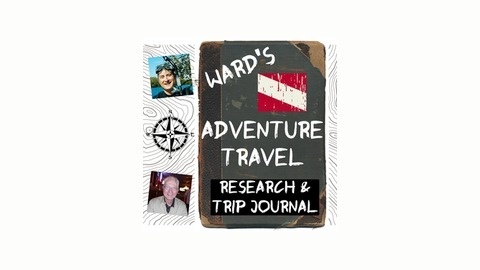 Adventure Travel and Outdoor Activities Research Journal. 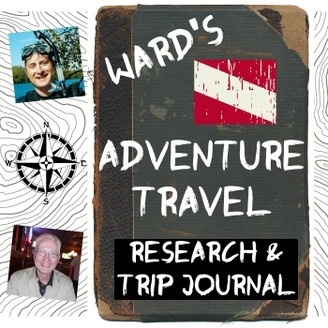 Dad and I talk about the next trip. Then we take the next trip, bringing Jack and Joe along with us. For any single ladies in the world, Joe offers his unique value proposition and leaves his phone number at the end.